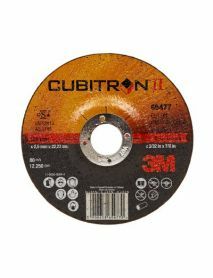 BND Abrasives offer a wide range of cutting-off / slitting and grinding discs for portable and fixed machines. They provide superior performance in the most stringent working environment. Start by choosing the Product Type (Slitting / Cutting Disc or Grinding Disc) from the 'Shop By' Filter (left side of your desktop browser). 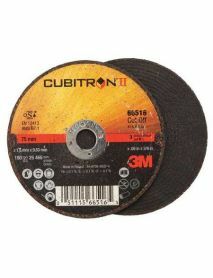 Narrow down your selection by choosing the Diameter of the discs that fit on your Angle Grinder. From there, you have freedom to pick many variants such as your disc bore specification (Disc Shape Spec - Type 27 Grinding Disc, Type 41 Cut-Off Flat or Type 42 Cut-Off Dep Centre), or even select the metal you want to work on and the system will offer the best products for the job! For special prices and technical queries, feel free to connect with a BND staff on our Live Webchat or call 01264354133.